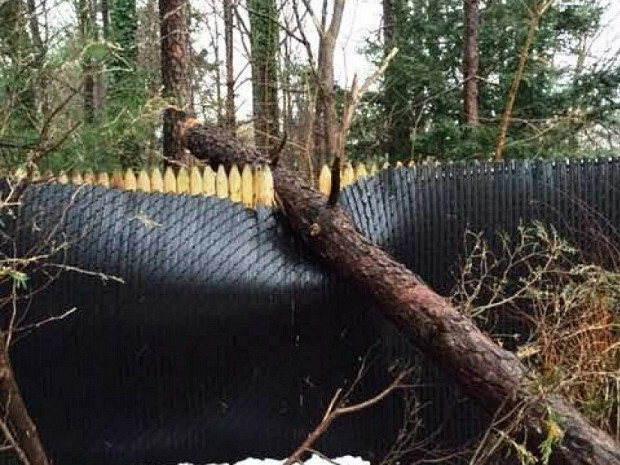 A tree fell on my chain link fence, knocked down by a storm. There was quite a bit of damage -- part of the chain link fencing was crushed and several of the poles and posts were damaged. So I went on a website to find a contractor to fix it. I left my information and Miguel called me back from Exclusive Fence. He called back within probably an hour or so. He was quick and he came out I think the same day to give an estimate ... and I hired him! I got some other quotes, but his pricing was the best. His pricing was the most inexpensive, he came out the same day, and then once we agreed on the price, he took care of it right away. He came out within a couple of days. The actual repairs took about 3 hours. The business owner was there himself. He needed to remove all the damaged chain link and all the damaged posts and poles. Once he did that, he installed all the new replacement chain link and new poles, and he put back in the privacy slats. He did a great job of cleanup. You never knew he was even there. He was fantastic. I'd definitely use him again. If I have any kind of fence repair or anything, I'd definitely recommend him. He was great. My advice to another homeowner in a similar situation: I would have them Google "Fence Repair Contractors in the Area." I did that, and I used one of the services that popped up. I was very satisfied with the work. 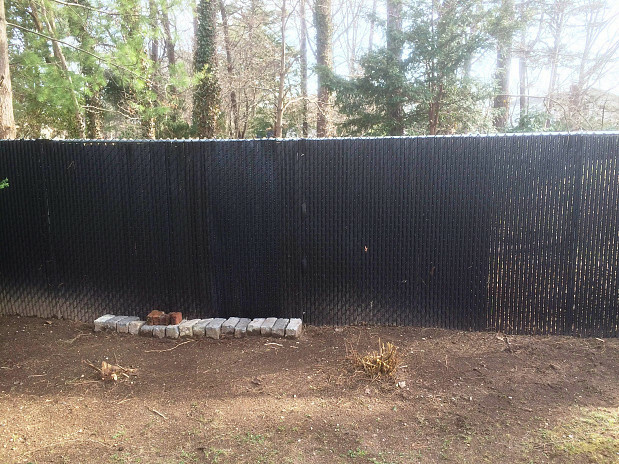 Rotted Fence Repair Taken Care of Fast and Efficiently by William S.